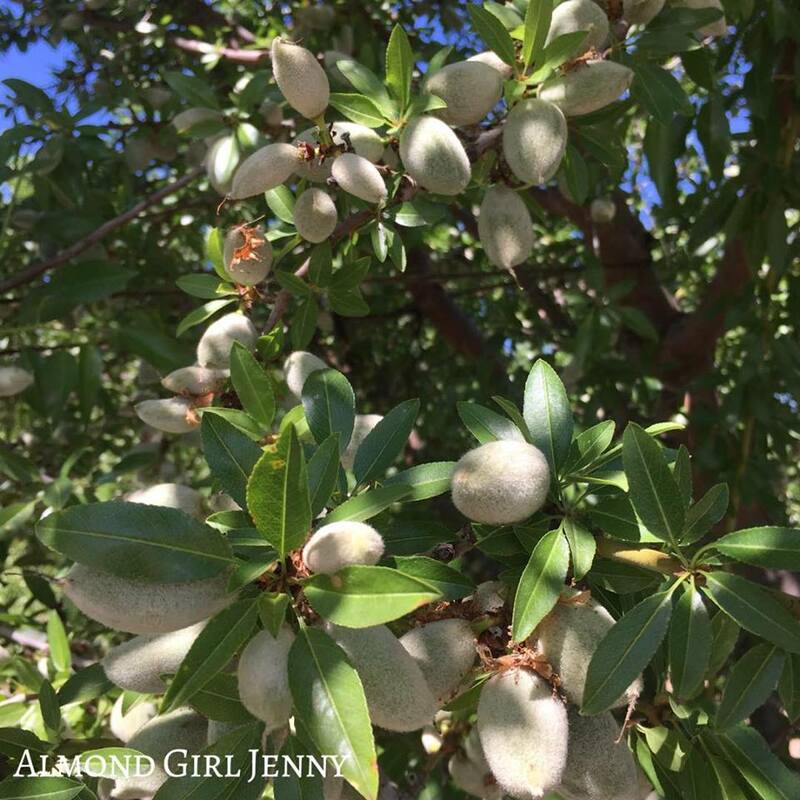 So what exactly is a green almond? Well, it is just what you would think, a green almond. An almond still in the green stage of development during early spring. The hull is soft and green while the inside is like a gelatin. These green almonds are consumed whole. Yep- hull, developing shell and meat in all. This stage is about a four week window starting early to mid April. There is a second phase that can be available for about a four week window after that. This is when the kernel or meat of the almond is starting to firm up more and the hull is also harder. You wouldn't consume the hull in this stage. 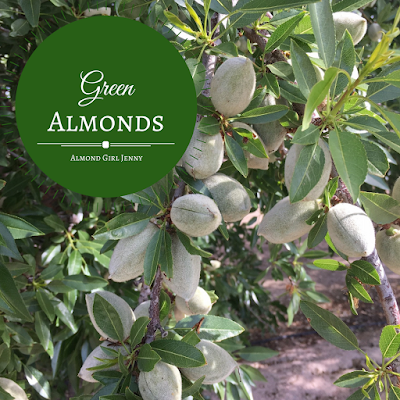 Green almonds are considered a delicacy that originated in the Mediterranean. 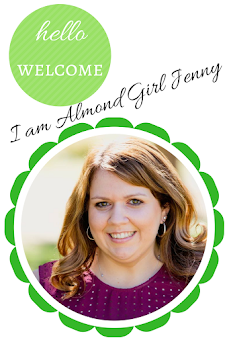 No surprise, since the almond is a Mediterranean fruit. But there, people have been consuming this delicacy for decades. 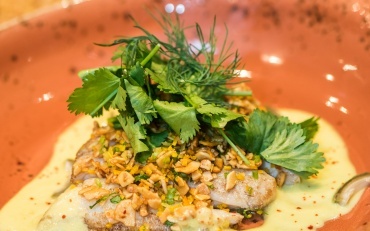 It is definitely a niche market product in America where you will have to dine at a fancy upscale East Coast restaurant, with the celebs or extreme foodies to find. I would say it is an acquired taste. One that some members of my family do enjoy. They say it tastes like a cucumber and has the same texture as a grape. 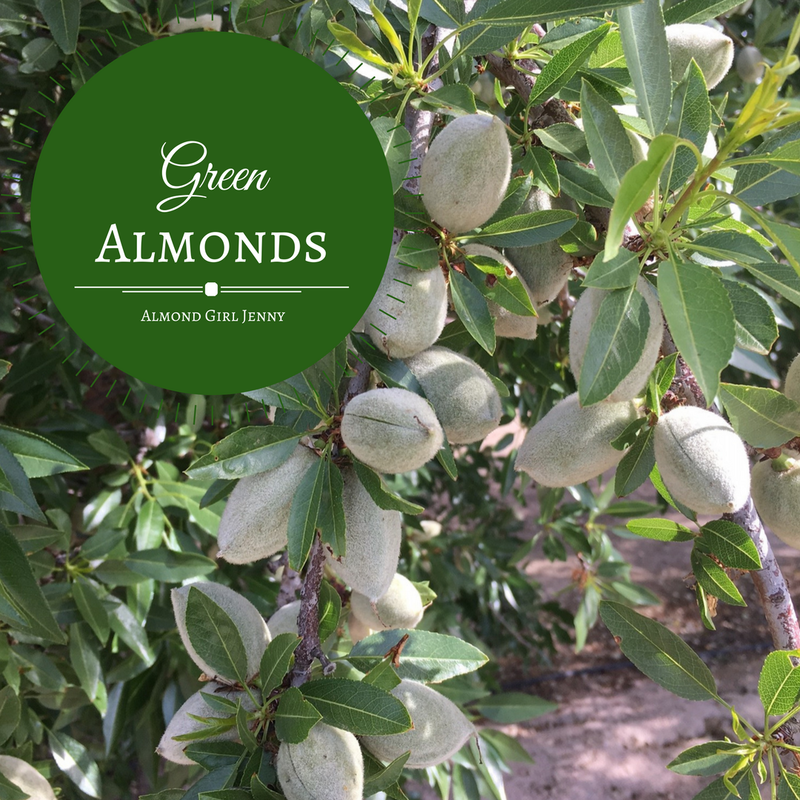 Green almonds are a niche and a rare product to find on your supermarket shelves. Most who purchase, order direct from a processor who knows what they are doing with this delicate fruit. One specific grower seems to have figured out the market for them to sell green almonds. 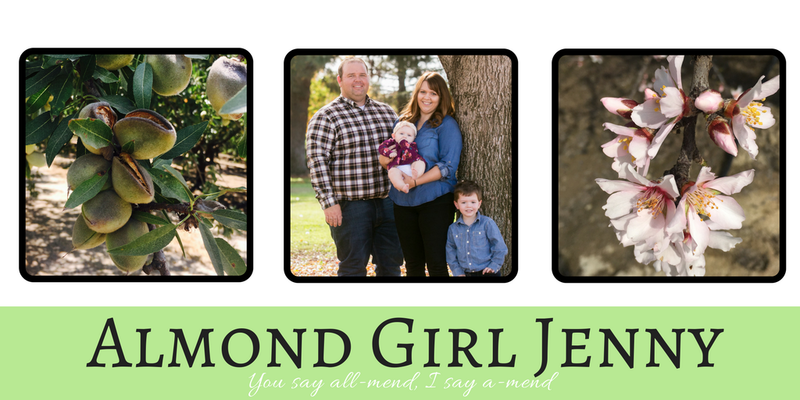 They hand pick the almonds and very carefully clean and pack them the same day to ship out to the customer. You wouldn't want to machine harvest such a delicate fruit and you want to make sure the tree still has fruit on it for harvest in the fall. We aren't talking large volume here, so hand picking for orders could be done fairly reasonable. So there you have it. Green almonds in a nutshell. Well, actually green almonds before the nutshell. If you see yourself in a high end restaurant or dining with the queen during the next few weeks, be on the look out for green almonds. Now, you will be informed and aware of what you might eat. For the rest of us we can wait three more months for the finished product!